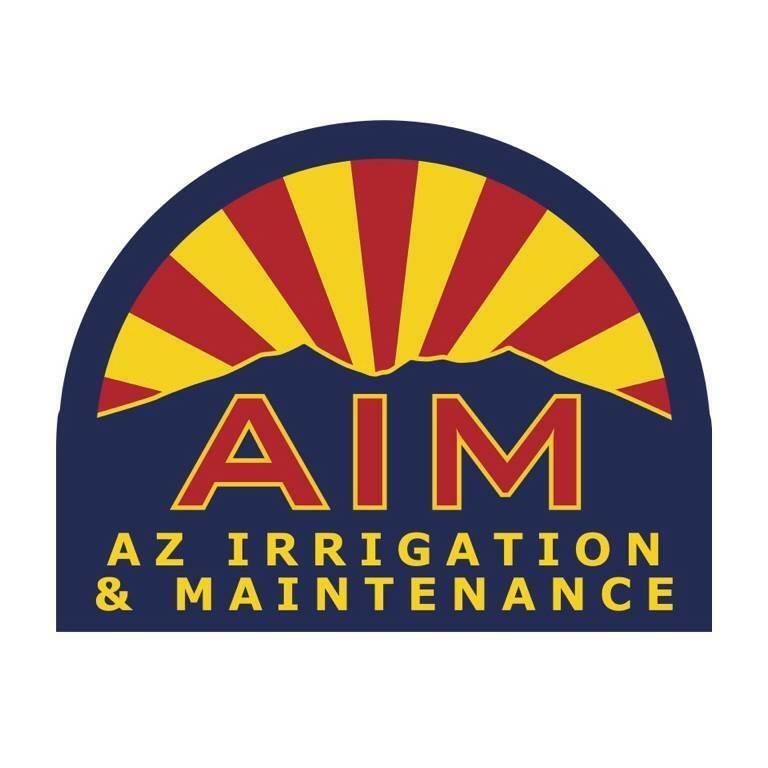 Certified Irrigation Contractor (CIC) Overview Certified irrigation contractors install, maintain, and repair irrigation systems. In addition, CICs: Execute irrigation projects to meet all specifications and requirements. 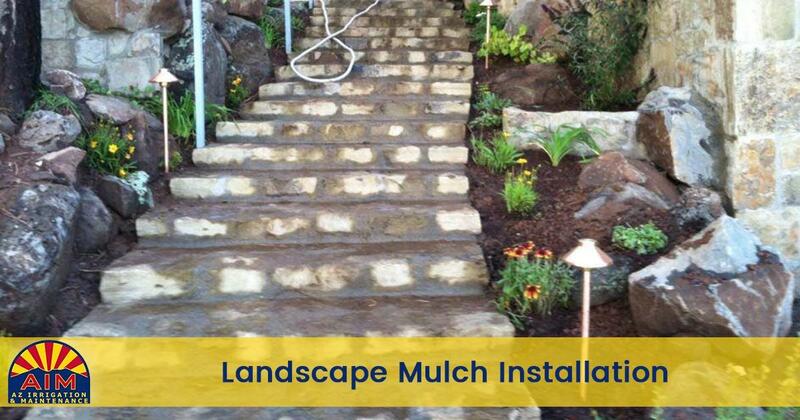 Prepare installation sites, including layout, staking, excavation, boring, trenching, grading, and back-filling. Cut and join pipe, knowing the limitations of different piping systems and understanding basic hydraulics. 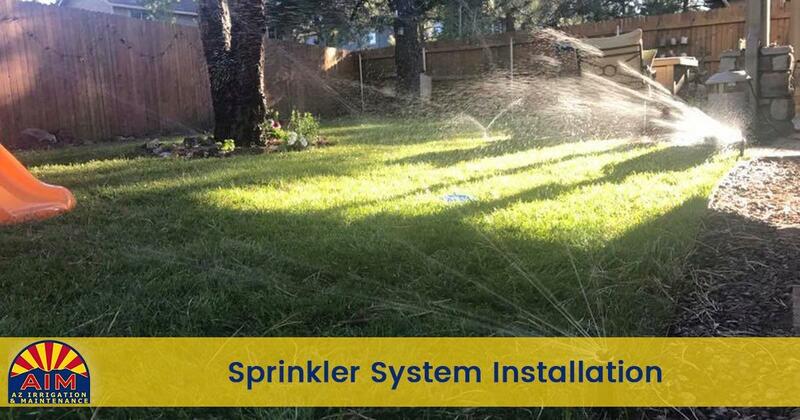 Lay out and install piping and water delivery components; backflow prevention components; mechanical, hydraulic, and electrical irrigation controls; and other irrigation system components. 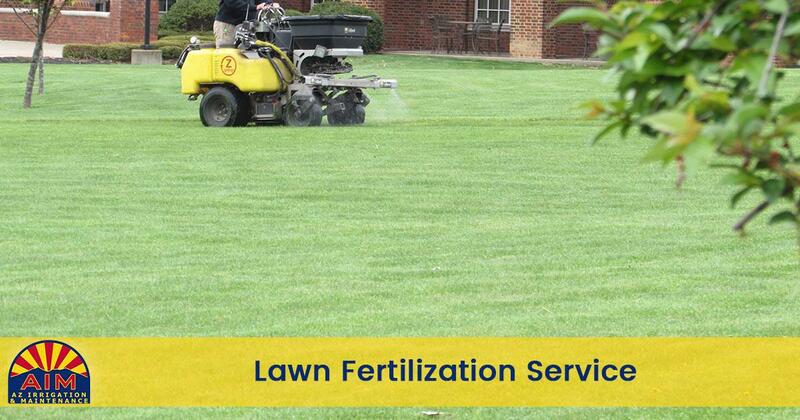 Troubleshoot and repair irrigation components and systems. Understand good business practices, as well as construction contracts/legal rights and obligations, and licensing laws and codes in their state. 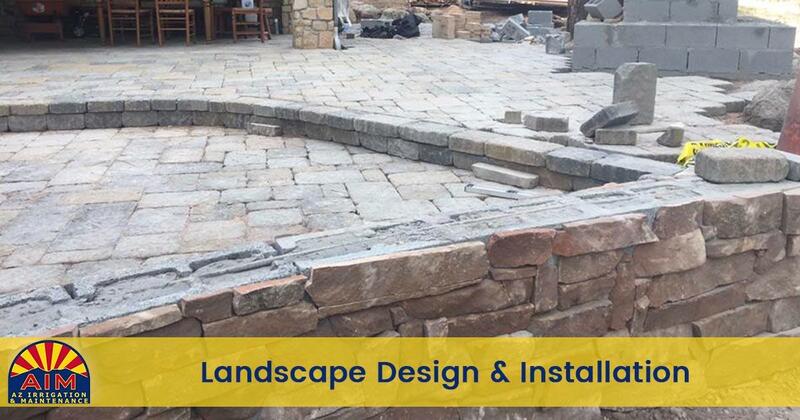 Certified Landscape Irrigation Auditor (CLIA) Overview Certified landscape irrigation auditors evaluate irrigation systems for efficiency and are also involved in the quantification of landscape irrigation water use. In addition, CLIAs: Collect site data. 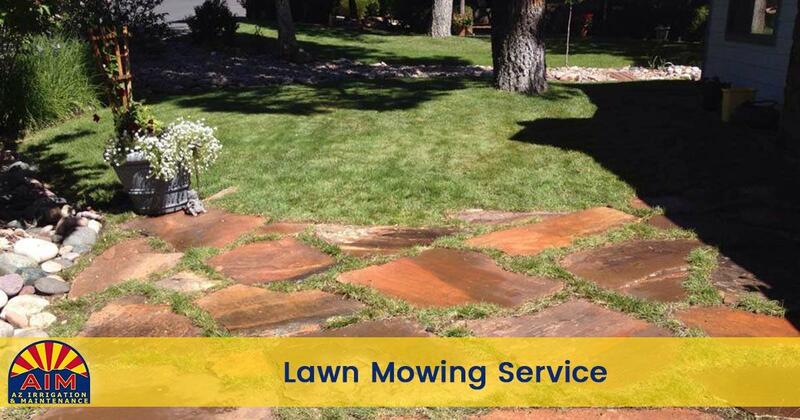 Make maintenance recommendations and perform minor repairs. Perform field measurements and observations. Determine irrigation uniformity and efficiency. Develop a basic irrigation schedule. Work with a water manager or property owner to manage overall irrigation water use. Code of Ethics Abiding by the Irrigation Association Code of Ethics requires the following: Uphold the integrity of the irrigation industry.Protect public health and safety.Comply with all local, state, and national laws and regulations.Adhere to the concepts of free enterprise.Follow fair and honest business practices, including legitimate representation of personal capabilities, experience, certifications, and licenses.Apply ethical business practices to all contractual and warranty obligations.Use responsible procedures in the design, installation, maintenance, and management of irrigation systems.Promote best management practices for water, soil, and energy through efficient and cost-effective irrigation systems design, installation, maintenance, and management.Work to gain respect and recognition for the irrigation industry at the local, regional, national, and international levels.